Update: Sammy and Budha were adopted this past weekend (June 20th). Wishing them and their new owner many happy, healthy years together. And we are just thrilled that the new owner decided to take them both … dogs are pretty darned happy too! 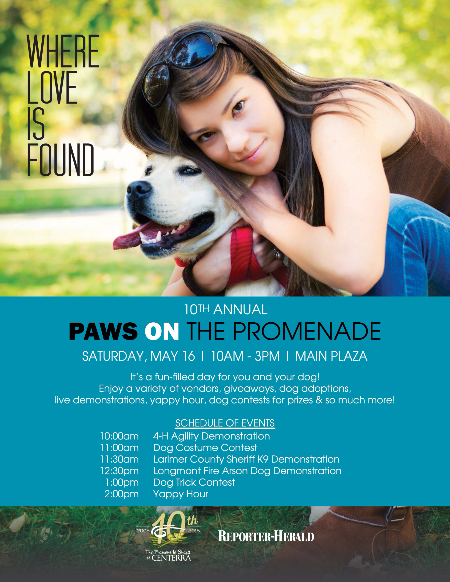 Always a good time to interact with the dog community … Paws on the Promenade at the Shops at Centerra! Come on out and join the fun on Saturday, May 16th with a variety of events as noted below. 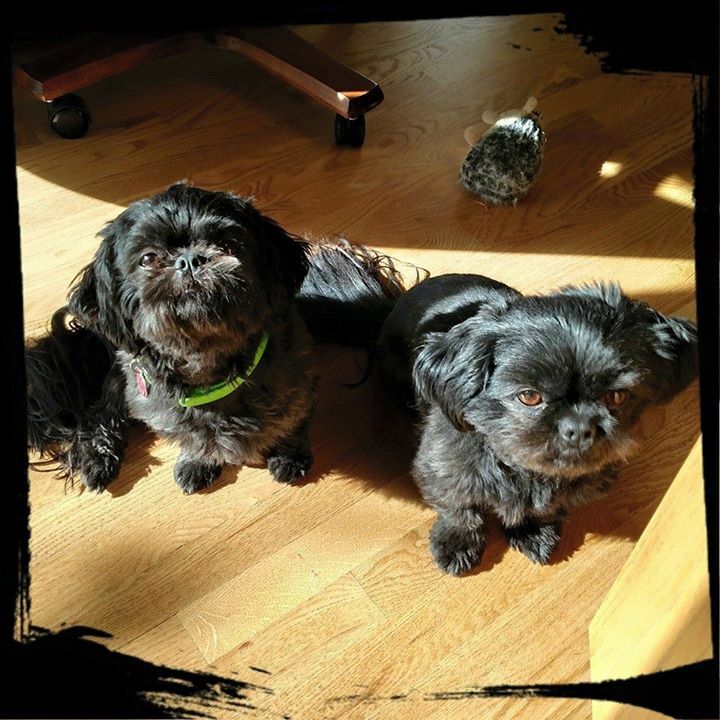 We’ll be there with our foster Tzus, Sammy (l) and Budha (r), for a meet/greet. Hopefully, the weather will be better by Saturday … anything but pouring rain or blowing snow! Sammy is a five-year old Tzu that would love to find a retired or semi-retired couple on which to work his charms. He’s a cuddle bug and gets along well with other small dogs. Budha is a two-year old Tzu, originally from Wyoming. We think he looks like Toothless from “How to Train Your Dragon.” A sweet boy, he’d do well with with an active couple and gets along with other small dogs. 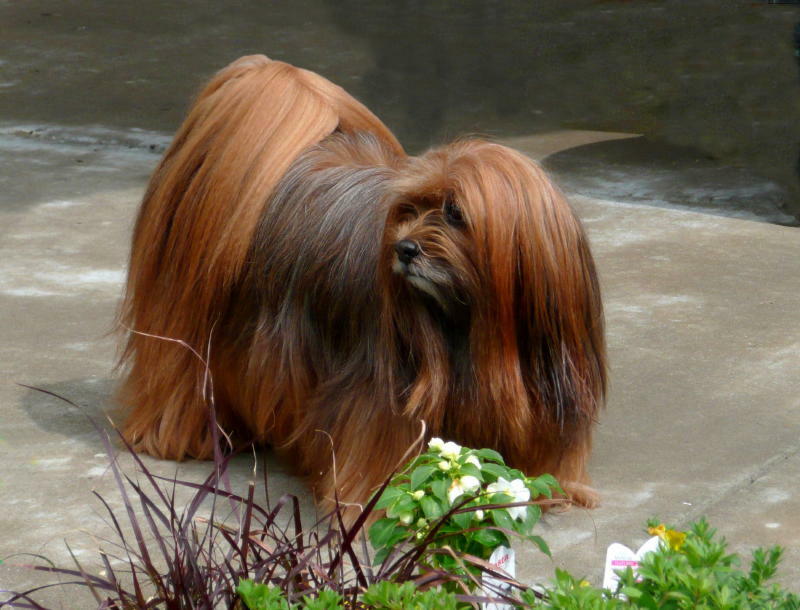 10 am to 3 pm at the Main Plaza, the Shops at CenterraIt’s a fun-filled day for you and your dog! Enjoy giveaways, dog adoptions, live demonstrations by the Larimer County Sheriff K9 Unit and the Longmont Fire Arson Dog, Yappy Hour, dog contests for prizes & so much more!